At Hartfield Boarding Kennels & Grooming we welcome all breeds and types of dogs regardless of age or size. 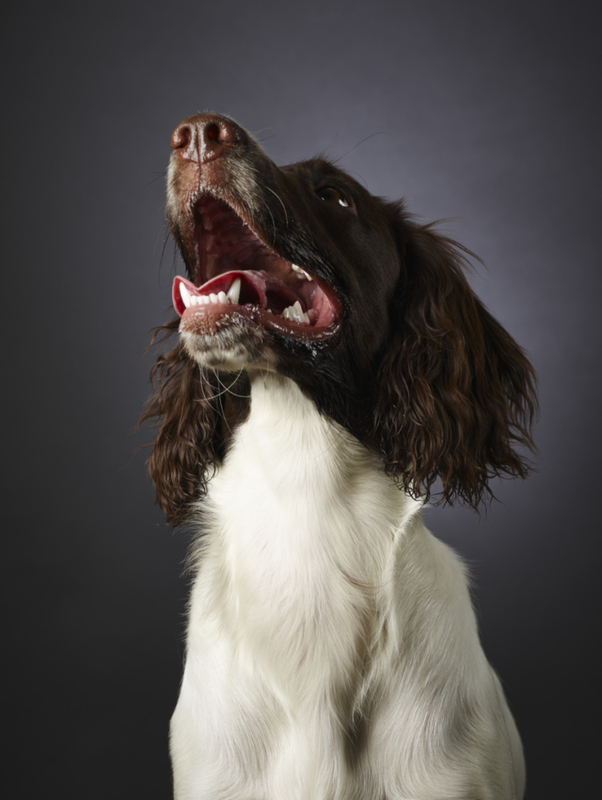 We know you love your dogs and that is why we do our utmost to ensure their stay with us is as enjoyable as possible. Our aim is to provide a safe and happy place for them and to give your pet their regular routine to make them feel at home. 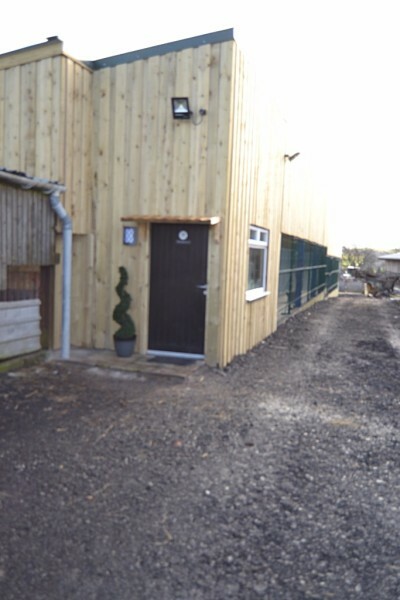 Our indoor kennels are bright, spacious and hygienic with thermo-controlled under floor heating and an outdoor covered run. We also have a large grass area to play with your dog and allow your dog to socialise with others if you wish. We have over 400 acres of land to roam with some beautiful surrounds and walk ways. Feeding & exercise regimes can be tailored to your dog(s) normal routine but we prefer you to provide your own food & bedding to help your dog feel at home. We are happy to allowing viewings at an agreed time. The drop off and collection times are between 10.00am -12 noon or 4-5pm.